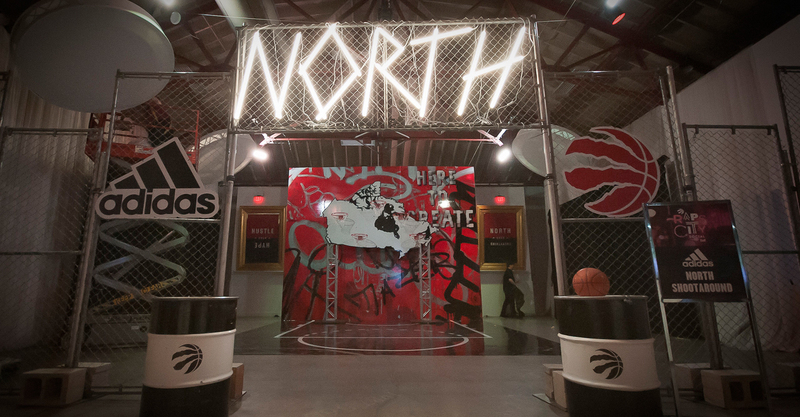 dəˈstiNG(k)tiv/ : "characteristic that distinguishes it from others"
For this year's Raps City Social—a 600 person VVIP event for Raptors season ticket holders—Maple Leaf Sports + Entertainment wanted to take the guest experience to the next level. 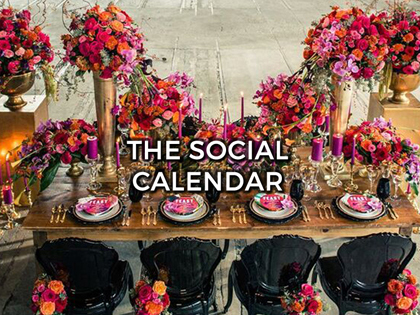 As designers, we begin our journey into any event with a gallery of ideas. We use the word gallery because our ideas really do become refined pieces of art. 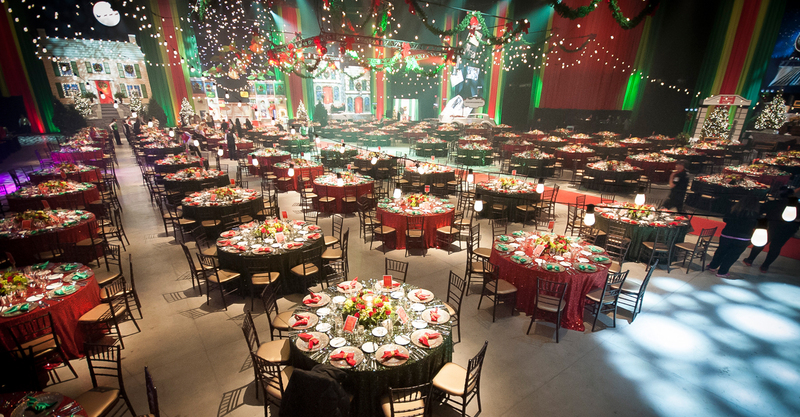 For Casino Rama's 2017 Holiday Party we designed without constraint. Our initial brainstorm was completely untethered. Rather than envisioning the space we had to work within and adapting a concept to suit, we just dreamed. 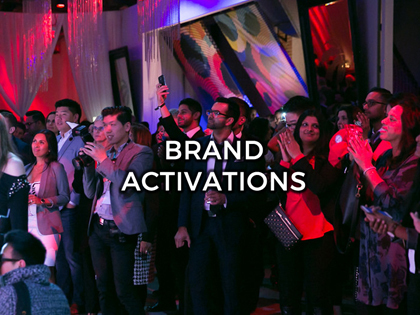 Learn More Whether we're working with you to conceive a revolutionary event concept, or simply designing using our inventory, our team has extensive experience designing for clients ranging from major corporations to celebrity toast makers. Learn More Our in-house floral studio has been designing stunning organic and floral-based creations for corporate events and weddings since our inception. Learn More Creating the perfect "Instagram-able" moment often means designing and building unique structures and focal points for our event designs. 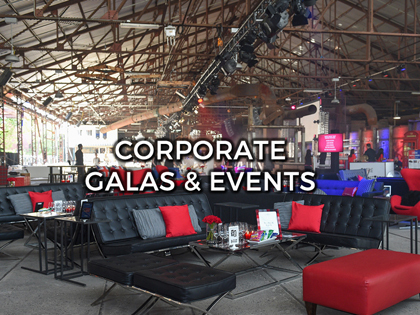 Learn More Our in-house large format print and graphics department not only specializes in typical event signage and banners, we’ve been known to re-skin a building or two, and completely resurface event backdrops and venue walls and windows. Working with us it's clear we are passionate about inventive and beautiful design, and meticulous about budget and execution. We know everything needs to work in harmony for an event to achieve its goal, and see every project as another chance to think, adapt and achieve something incredible. For some we design without boundaries. For others there are limits. We adapt. 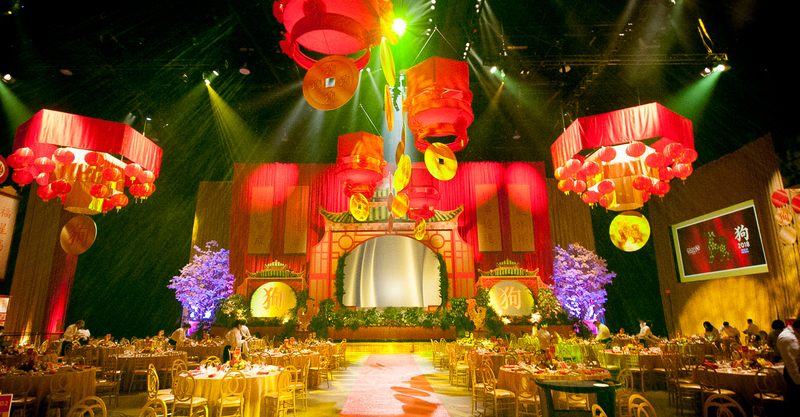 Creative thinking and bold execution are key for any event to be memorable. Both of those need to work with (and sometimes around) environmental/physical constraints and be sensible when it comes to budgets and timelines.